“Everyone finds their park in a different place and in a different way.” The National Park Foundation and National Park Service is inviting you to Find Your Park. Did you know that America is home to more than 400 national parks? 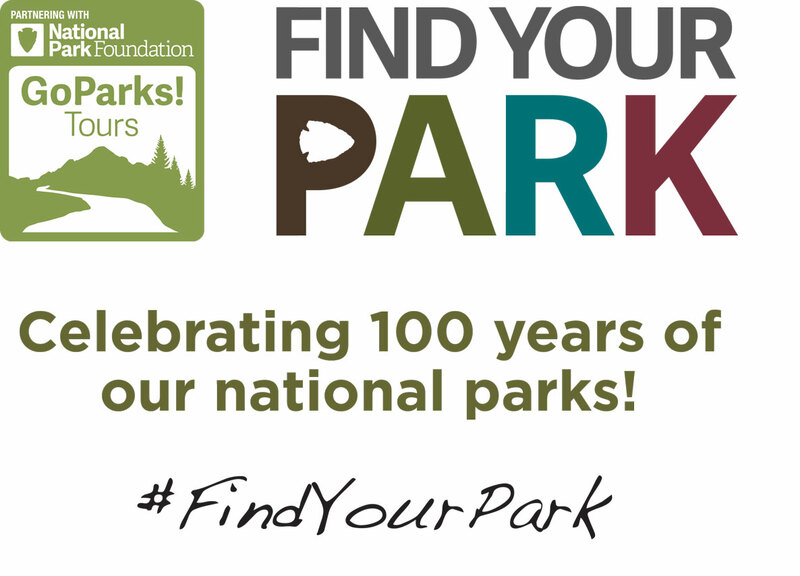 The National Park Foundation has kicked off the Find Your Park program, a nationwide movement to redefine what the word “park” means. 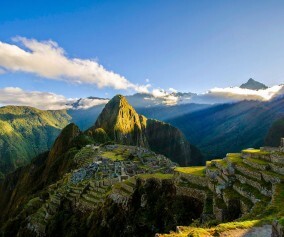 It will demonstrate that a national park is way more than anyone has previously imagined. 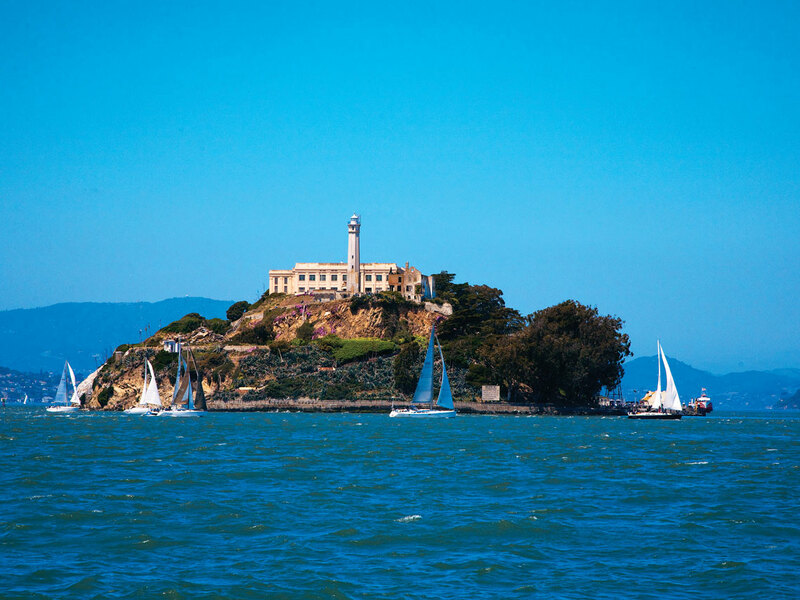 California || Alcatraz Island offers a close-up look at the site of the first lighthouse and US built fort on the West Coast, the infamous federal penitentiary long off-limits to the public, and the 18 month occupation by Indians of All Tribes which saved the tribes. Rich in history, there is also a natural side to the Rock—gardens, tide pools, bird colonies, and bay views beyond compare. 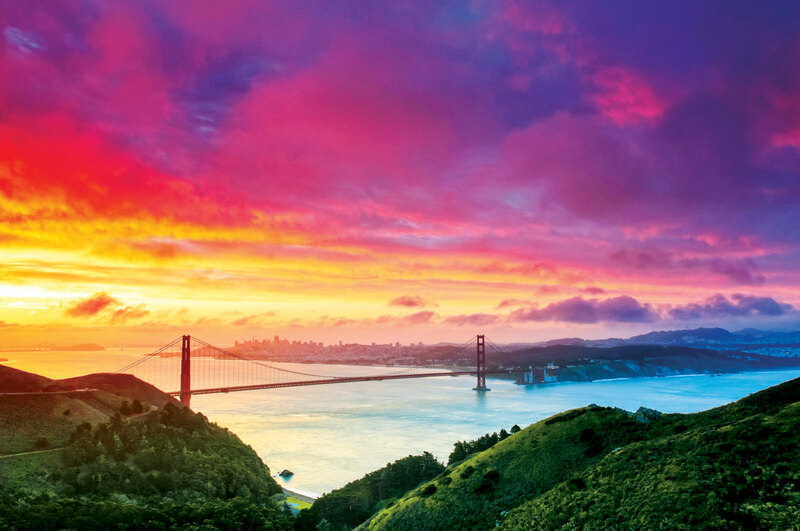 California || The Golden Gate bridge is one of the most famous and beautiful bridges in the world because of its spectacular location, graceful lines, Art Deco detailing, and emblematic color. With towers extending 700 feet into the sky and over 100 feet beneath the bay, the bridge is also an engineering marvel. You may walk or bike the entire length of the 1.2 mile-long bridge, but dress warmly! On the North side of the bridge, you will enter the Golden Gate National Recreation Area, which chronicles 200 years of history from Native American culture, Spanish Empire frontier, California Gold Rush, evolution of American coastal fortifications, and growth of urban San Francisco; comprising of 19 separate ecosystems & home to 1,273 plant/animal species. It has hundreds of ways to recreate including horseback riding, ranger-led programs, bicycling, hiking, and walking your dog. Arizona || Glen Canyon National Recreation Area offers unparalleled opportunities for water-based & backcountry recreation. The recreation area stretches for hundreds of miles from Lees Ferry in Arizona to the Orange Cliffs of southern Utah, encompassing scenic vistas, geologic wonders, and a panorama of human history. 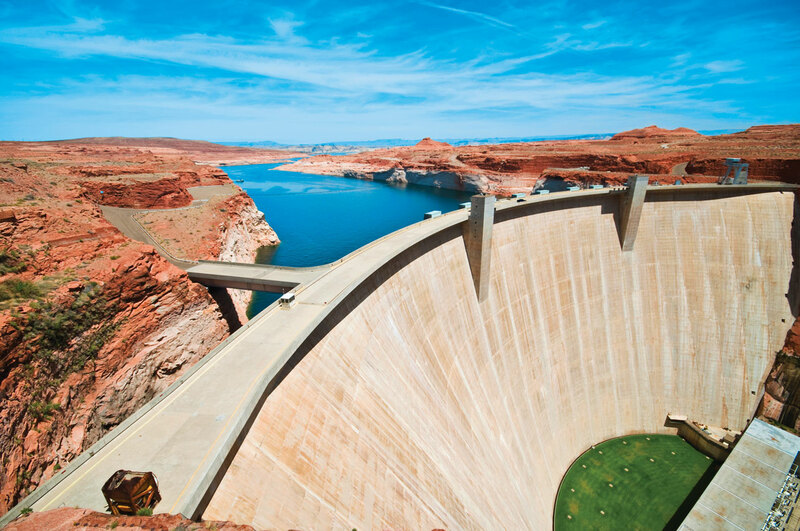 Additionally, the controversy surrounding the construction of Glen Canyon Dam and the creation of Lake Powell contributed to the birth of the modern day environmental movement. The park offers opportunities for boating, fishing, swimming, backcountry hiking and four-wheel drive trips.Outdoor activities are what Glen Canyon is all about. 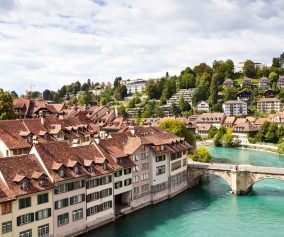 Whether you’re on your own or on a guided trip, there is something for everyone’s taste. California || Rose-colored sand dunes, volcanic cinder cones, Joshua tree forests, and carpets of wildflowers are all found at this 1.6 million acre park. A visit to its canyons, mountains and mesas will reveal long-abandoned mines, homesteads, and rock-walled military outposts. 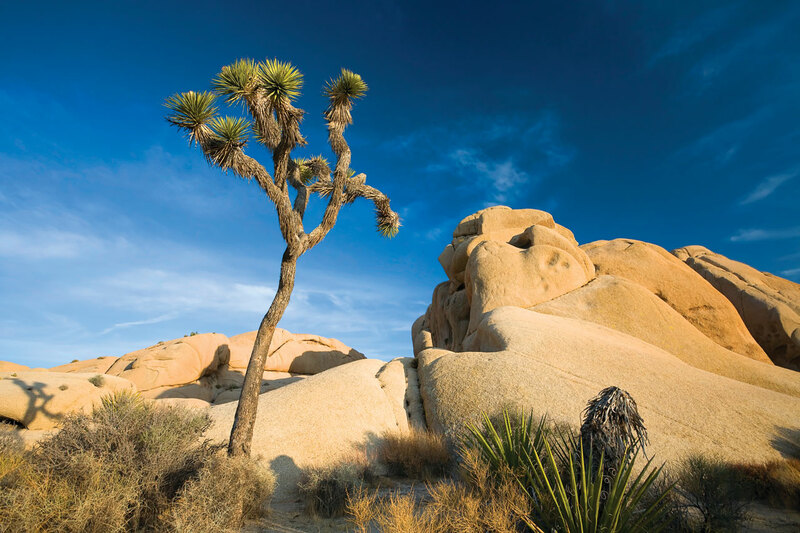 Located between Los Angeles and Las Vegas, Mojave provides serenity and solitude from the crowds of major metropolitan areas. 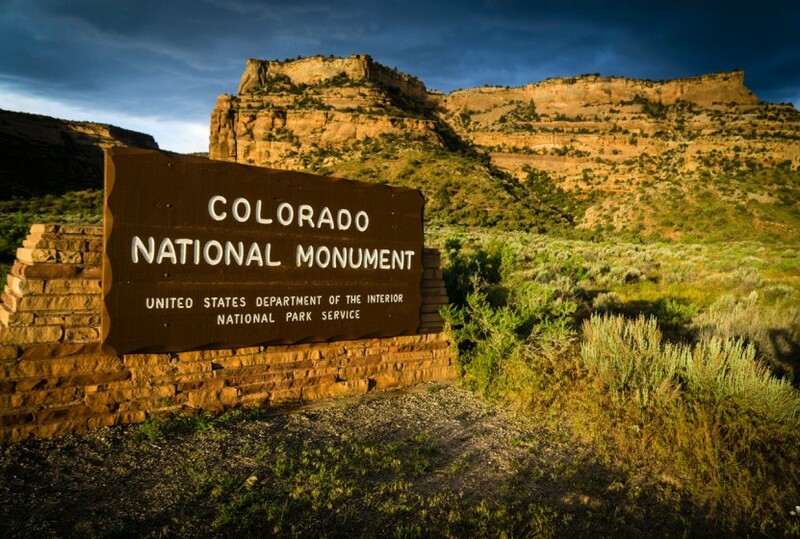 Colorado || Sheer-walled canyons, towering monoliths, colorful formations, desert bighorn sheep, soaring eagles are just a few of the breathtaking landscapes and species that make up the spectacular 32 square mile Colorado National Monument. Situated at the edge of the Uncompahgre Uplift, the park is part of the greater Colorado Plateau. In fact, most of Colorado National Monument rises more than 2,000 feet above the Grand Valley of the Colorado River. Missouri || Jefferson National Expansion Memorial consists of the Gateway Arch, the Museum of Westward Expansion, and St. Louis’ Old Courthouse. 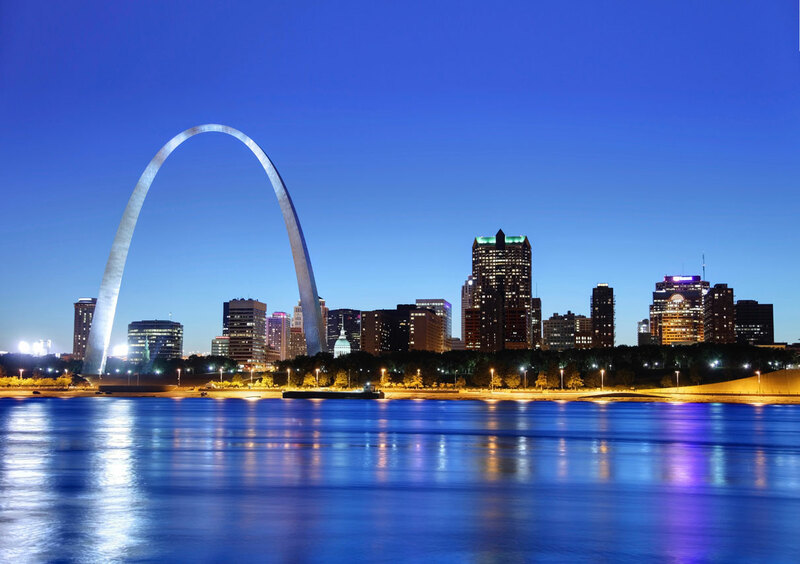 During a nationwide competition in 1947-48, architect Eero Saarinen’s inspired design for a 630 foot stainless steel arch was chosen as a perfect monument to the spirit of the western pioneers. 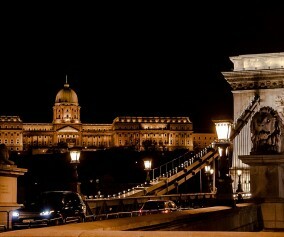 Construction of the Arch began in 1963 and was completed on October 28, 1965, for a total cost of less than $15 million. The Arch has foundations sunk 60 feet into the ground, and is built to withstand earthquakes and high winds. It sways up to one inch in a 20 mph wind, and is built to sway up to 18 inches. The Museum of Westward Expansion, located below the Arch, is as large as a football field and contains an extensive collection of artifacts, mounted animal specimens, an authentic American Indian tipi, and an overview of the Lewis and Clark expedition. All information provided by National Park Foundation and National Park Service.